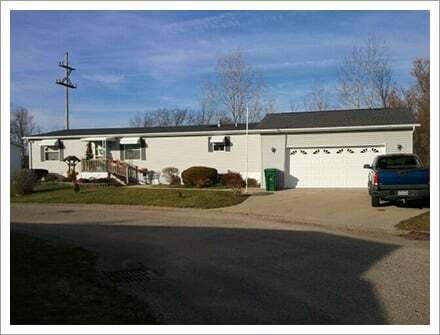 Creek Valley Development CO. in Battle Creek, MI is a manufactured housing contractor. 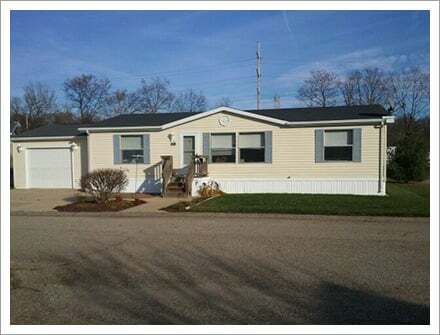 Based in Battle Creek, MI, we have been a trusted manufactured housing contractor for residential clients for more than two decades. All of our manufactured homes, apartments, and camp ground sites are designed to meet the housing needs of all types of clients. 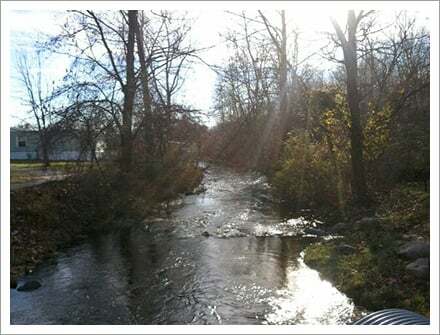 Our manufactured home community has many amenities, such as playgrounds, a spacious community center to host your gatherings in, a weekly coffee hour, free Wi-Fi in our campground, and lots of open space with beautiful creeks and ponds. All to provide you and your family with a quality living environment. Do you need a ranch home or two-story home on private property? 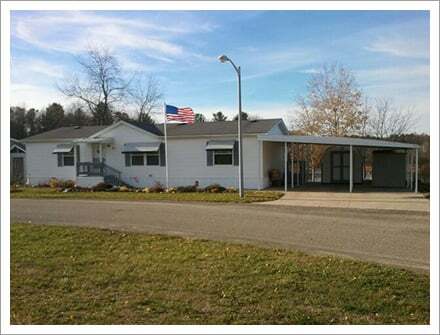 Are you looking for a manufactured home in the community of your choice? We offer you a variety of floor plans and will customize your home to fulfill your needs. We are well-versed in creating custom housing solutions to meet every little detail to satisfy your expectations. Let Creek Valley be your complete housing solution no matter where you are! We also offer various options for your housing needs ranging from studio, 1, 2, and 3 bedroom apartments, and full hook-up sites in our campground that is open all year around, all at very affordable prices. We are dedicated to providing you with excellent housing solutions at competitive prices. Call us to set up an appointment.